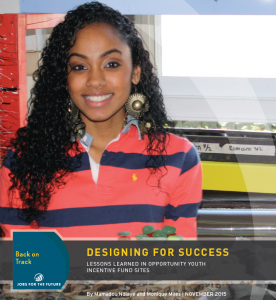 Reconnecting youth to educational and economic success. The Annie E. Casey Foundation announced plans to award $6 million in grants over the next four years to increase job opportunities for young adults from low income families in Hartford and four other communities (Cleveland, Indianapolis, Philadelphia, and Seattle). Hartford expects to receive up to $900,000 over the grant period for planning and implementation. Through Generation Work, the Foundation aims to combine building relationships with businesses, factoring in their needs in the local economy, with youth development strategies to prepare young people for work, such as mentoring and on-the-job learning opportunities. Ultimately, Casey hopes to help establish local networks of workforce development organizations that serve young job seekers and have strong connections with businesses. Locally, Hartford Generation Work is led by United Way of Central and Northeastern Connecticut, working with five other community partners — Capital Workforce Partners, Hartford Foundation for Public Giving, Hartford Opportunity Youth Collaborative, Our Piece of the Pie and Workforce Solutions Collaborative of Metro Hartford. Hartford’s initiative will connect young adults, including those out-of-school or work or underemployed, with education, training and employment for careers in manufacturing and healthcare. The initiative also intends to improve coordination and collaboration among partners and youth initiatives. “We’re so proud to have been selected for this award, which will further the work with our partners to assist young adults with the skills for employment,” said Susan B. Dunn, president and CEO of United Way of Central and Northeastern Connecticut. While the Great Recession hit many hard, teens and young adults have experienced the most drastic drop in employment, data show. Millions of young people — particularly young people of color, justice-system involved, or aging out of foster care and from low-income families — face obstacles to employment or education, and the percentage of young people ages 18 to 29 in the job market has steadily declined in recent years. 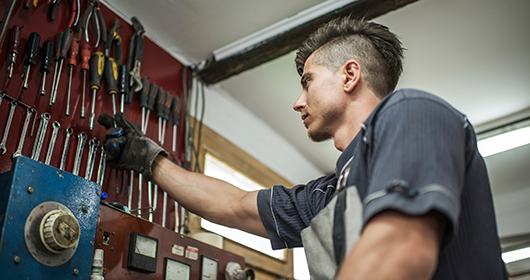 At the same time, employers often struggle to find workers with the right set of skills for available positions. Jobs for the Future (JFF) works with communities like Hartford to design and drive the adoption of education and career pathways leading from college readiness to career advancement for youth and adults. In this report, JFF shares a brief history of the OYIF, highlights key strategies used in OYIF communities to design and implement pathways for youth, and shares critically important early lessons in pathway design. 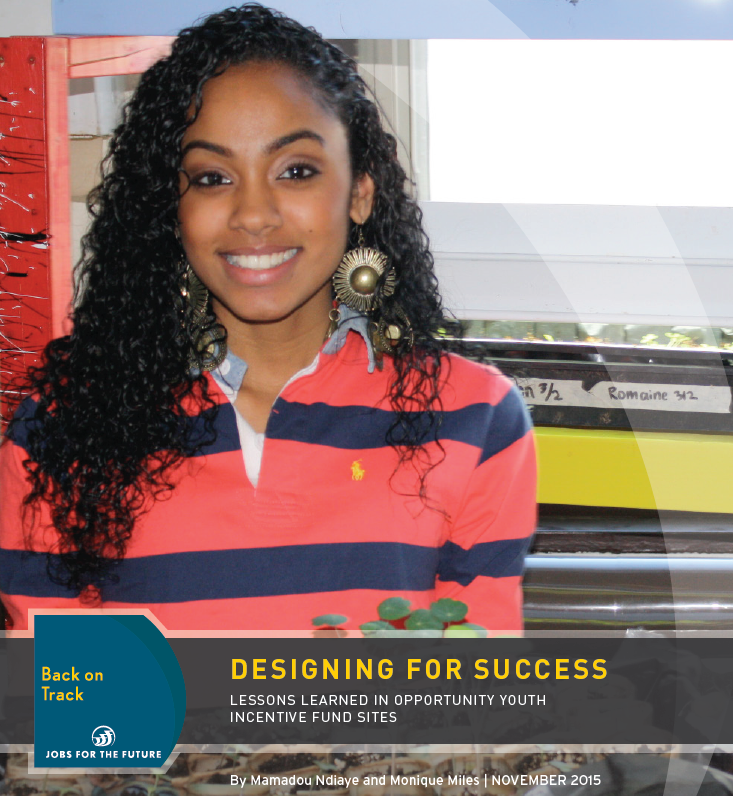 In “Designing for Success”, the authors note Aspen’s Opportunity Youth Incentive Fund (OYIF) has focused on reconnecting Opportunity Youth through community-based collaborations that effectively remove barriers, connect the many systems that touch their lives, and build and deeper education and employment pathways. In 2013, Aspen awarded Hartford Opportunity Youth Collaborative an OYIF grant and a subsequent implementation grant in 2014. Following in 2015, Hartford received a Social Innovation Fund award as a subgrantee of JFF and began Opportunity Works Hartford, local programming part of a national Opportunity Works initiative to build evidence to further promote effective pathways. Opportunity Works Hartford offers evidence-based career pathway programming in health care and manufacturing in partnership with community-based organizations and community colleges to Opportunity Youth ages 18 to 24. This effort has a strong focus on young men of color and will serve 180 by 2018. These youth will earn industry-recognized credentials, complete internships, and secure jobs that lead to sustaining wages. Opportunity Works Hartford is an initiative of Hartford Opportunity Youth Collaborative, managed by Capital Workforce Partners, and supported by Annie E. Casey Foundation, Aspen Forum for Community Solutions, Hartford Foundation for Public Giving, NBCUniversal Foundation, and Social Innovation Fund (as a subgrantee of Jobs for the Future). Program delivery is led by Blue Hills Civic Association and Our Piece of the Pie in partnership with Asnuntuck, Capital, and Manchester Community Colleges. Join us for the next meeting of the Hartford Opportunity Youth Collaborative on December 8, 2015 at 12 noon at the Lyceum. Meeting materials are available here. Please RSVP if you will attend the meeting or not. The Hartford Opportunity Youth Collaborative met on September 28th from 12 noon to 1:30 pm at the Downtown Branch of Hartford Public Library. Join us for breakfast and a special announcement on Thursday (5/14) at 8 am at Parker Memorial Community Center. Learn how we are transforming the lives of our youth and young adults from speakers the Mayor of Hartford, community partners, and our Youth Leaders. You will learn more about where we are, where we are going, and how we will get there — together. This work is too important and can’t be done by one person or organization alone, so start your Thursday with good news and a good breakfast. This event is open to the public, so forward this invite to others and bring a friend or colleague. Continental breakfast will be provided so click on the link below to register or RSVP to help us with the headcount. Email questions about the event here. This event will be filmed; attendees are consenting to being filmed and waiving any privacy claims. The next meeting of the Hartford Opportunity Youth Collaborative will be on March 24th at 12 noon at the Lyceum. Lunch will be provided. Learn about city initiatives and how the work intersects with HOYC. Review updates from national partners and other progress to date. Share opportunities to intersect and interconnect with partner activities. The next meeting of the Hartford Opportunity Youth Collaborative will be held on October 1st from 8:30 to 10 am at the Lyceum. Please use the Outlook invite to RSVP. As a follow-up to our Collaborative meeting, we are holding a working session on Policy & Systems Alignment on July 15th at 2 pm at Our Piece of the Pie. How we can best scale up and sustain best and promising practices including career pathways for Opportunity Youth, career-based contextualized learning, etc. This is an optional meeting, but everyone is welcome to attend. If you have not done so already, please RSVP to koliver@youthreconnect.org. The next meeting of the Collaborative will be held on May 29th at 12:30 pm at the Lyceum. If you have not done so already, please RSVP to koliver@youthreconnect.org. We are excited to provide this virtual learning space to inform you of the challenges while at the same time lifting up our Opportunity Youth in Hartford. This website will be a key tool and distribution channel for data on the current status of our youth and our plans of action to affect real change. As you tour the site, please remember to provide your feedback and comments. You can also add yourself to our distribution lists, make requests for information, etc. at info@youthreconnect.org. 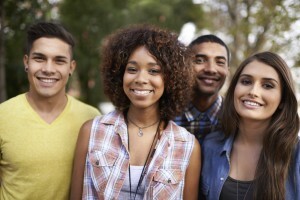 We hope you will find this site to be a valuable resource for you and your efforts to Reconnect Youth to Success. As part of the Aspen Opportunity Youth Incentive Fund and in partnership with the Annie E. Casey Foundation, HOYC has received $450,000 in grant funding, receives ongoing technical assistance, and is a member of Aspen’s national learning community to help Hartford effectively develop a comprehensive plan to improve the life outcomes of our Opportunity Youth. Harford Foundation for Public Giving is an engaged community partner, thought leader, and supporter of HOYC with planning and implementation grants totaling $475,000.